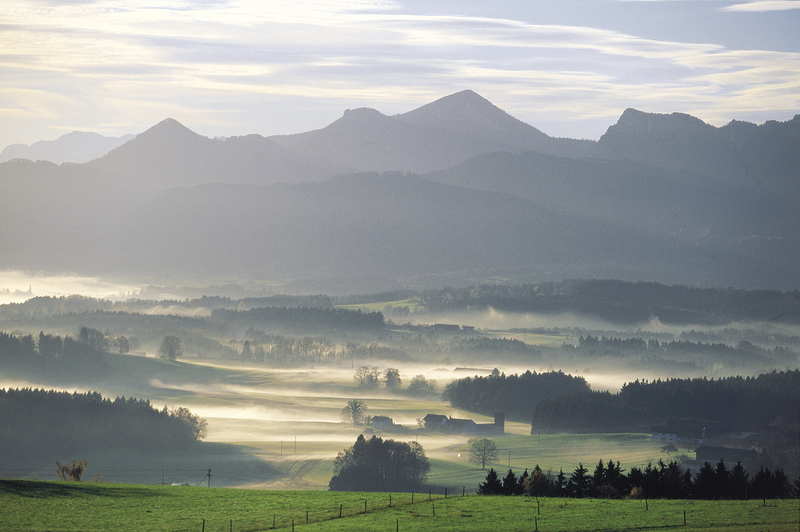 More than any other landscapes, the Chiemgau region offers many diverse and natural experiences. Numerous indigenous plants and animal species flourish in agricultural areas and forests which alternate with romantic river valleys, moorland and natural conservation areas. The Eggstätt-Hemhofer lake plateau is close to our municipality. 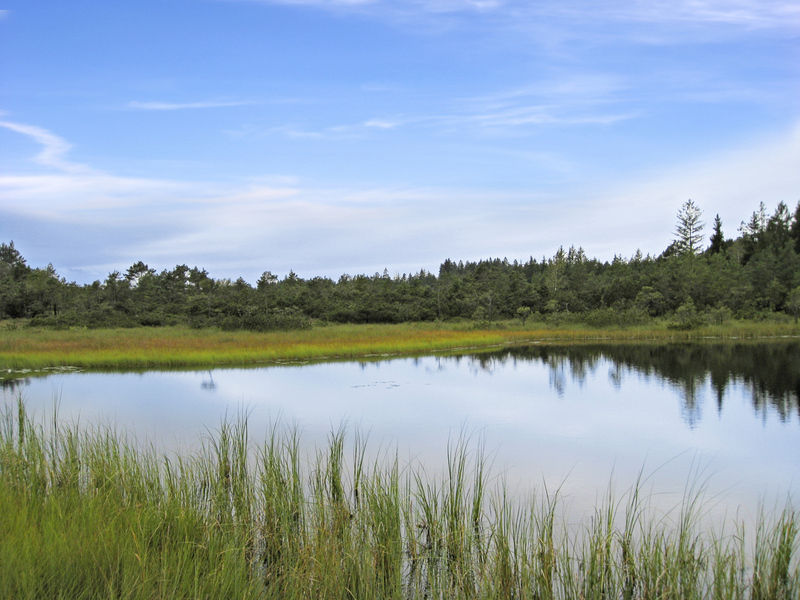 The landscape is a typical formation from the last ice age: lakes, marshes, kettle holes, alluvial forests, low and high moors, streams and ponds, all characterize this ancient landscape. The lake district covers 17 individual lakes in the communal areas of Eggstätt, Breitbrunn, Rimsting and Bad Endorf, the largest being Lake Langbürgnersee, Lake Schloßsee, Lake Kautsee, Lake Hartsee and Lake Pelhamer. The natural biotope offers a refuge for many endangered plant and animal species. The lakeland is ideal for hiking, swimming and relaxing with cycling and hiking trails, tables and benches and approx. 40 information boards. 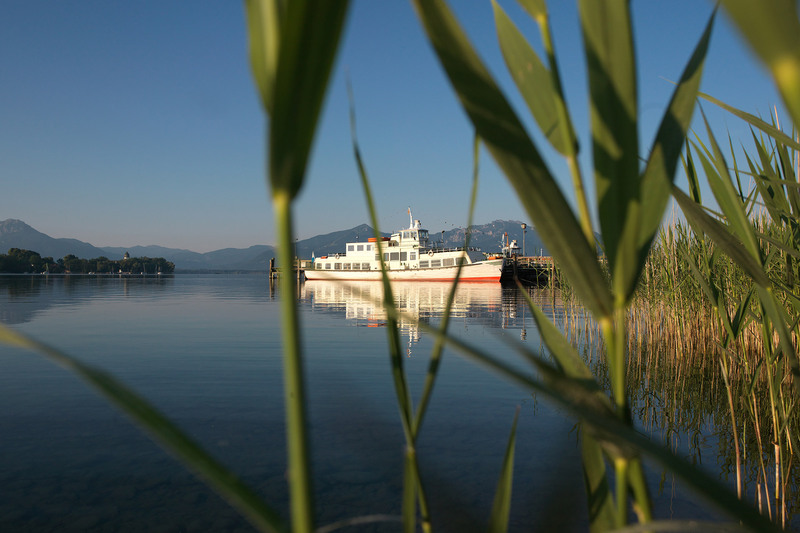 Swimming is allowed at indicated areas at Lake Hartsee, Lake Langbürgnersee and Lake Pelhamer. Between the valleys of the Traun and Prien rivers, lie the Chiemgau mountains with their high peaks of Hochfelln, Hochplatten, the Kampenwand and the mountain ridges of Geigelstein and the Kaisergebirge. The picturesque and diverse mountain areas of the Chiemgau region have always been regarded as an interesting contrast to the lakes and moors, offering untouched mountain forests, romantically rushing river ravines, charming mountain paths and summits with magnificent views.